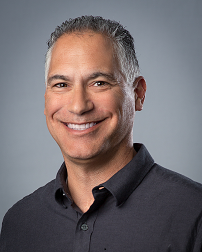 Along with managing the day-to-day operations of Solver, Corey Barak’s main responsibility at the company is to maximize service quality to our customers and partners. Corey began his Solver career in 1999 as a Senior Business Intelligence Consultant. While at Solver, his responsibilities have ranged from Enterprise Project Manager to Director of Services before assuming his role as Chief Operating Officer in April 2008.